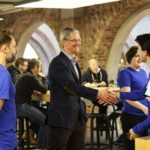 Although we don’t have an exact launch date as yet, the Apple Watch will be hitting the stores in early April, aiming to reshape our understanding of the term: by smartwatch we understand everything between a wrist calculator (how I loved the 80’s!) to the Galaxy Gear S – and now the Apple Watch. 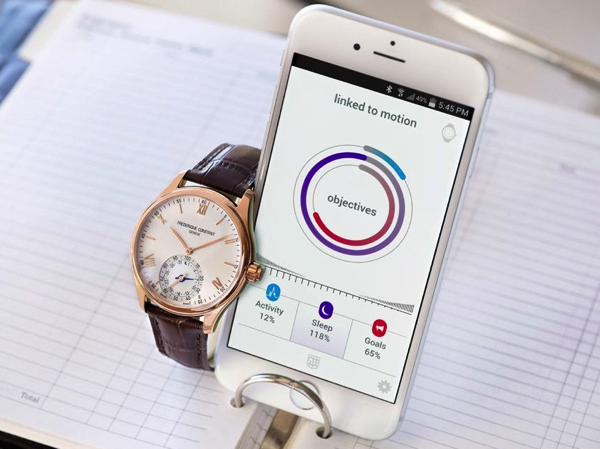 Swiss watch manufacturers want their share of the market too, and the first to show off their product is a new Swiss company called Manufacture Modules Technologies. 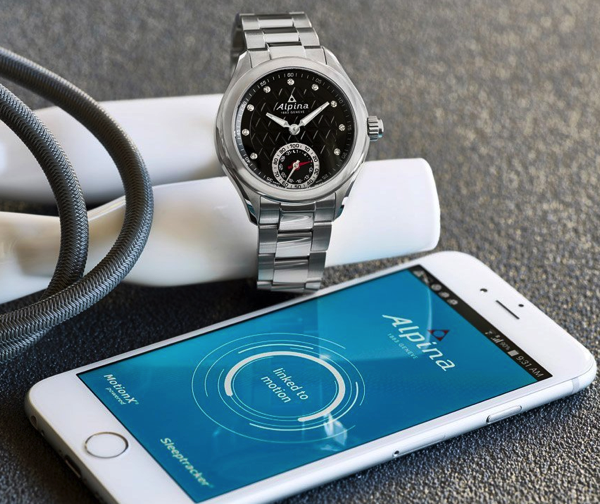 The business is a joint venture between Silicon Valley wearable-technology company Fullpower Technologies and Union Horlogère Holdings, owner of of Swiss watchmakers Frederique Constant and Alpina, reports Bloomberg. The new company will launch 10 models this year, with the first two being presented at the Baselworld trade show next month. These will go on sale in June, and prices will start at $995. 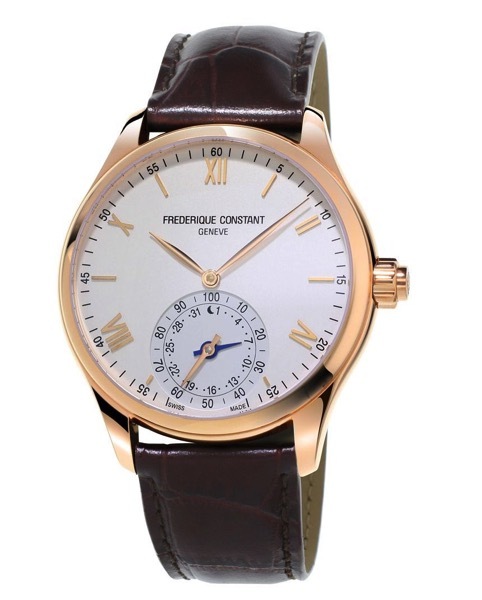 The gold-plated Frederique Constant model shown below will, however, retail for $1,295. Don’t expect an Apple Watch-like device, though: the models feature an analog display and the “smart” feature means two concentric subdials at 6 o’clock. With the help of a companion app, the watches become fitness trackers as they are able to track sleep and activity. It remains to be seen whether this is the smartwatch that customers have been waiting for.